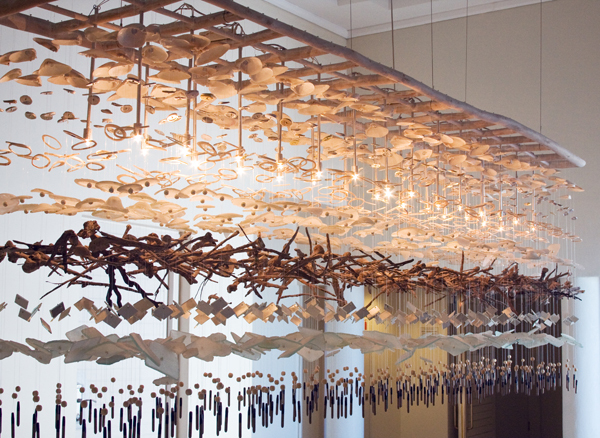 We are proud to represent the work of this amazing artist from Southern Africa. 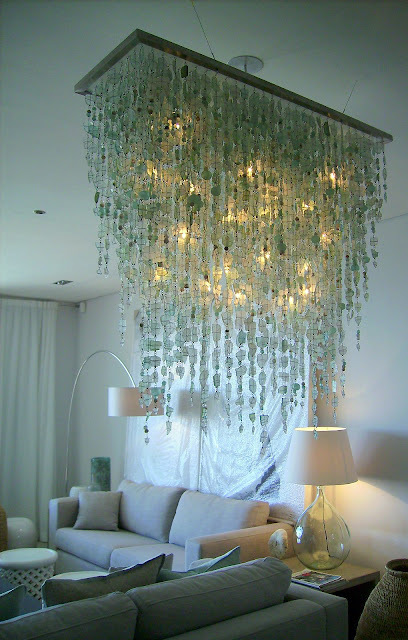 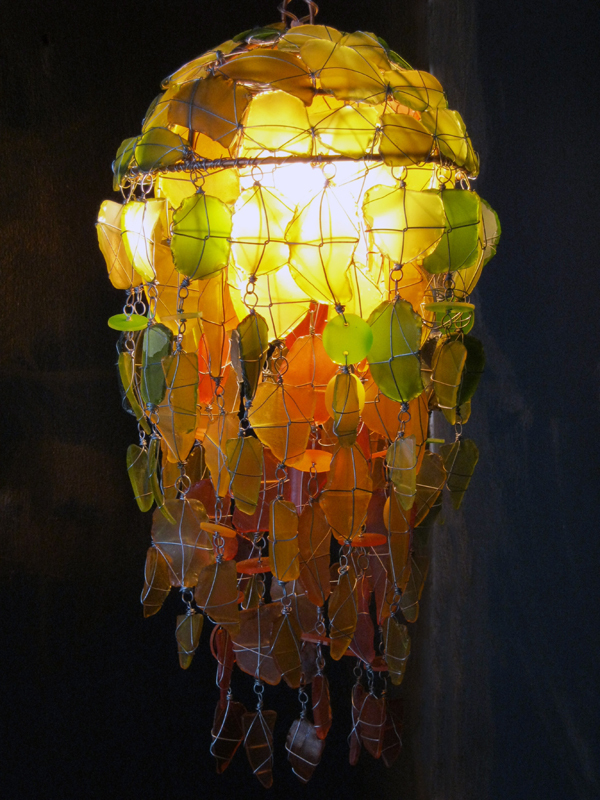 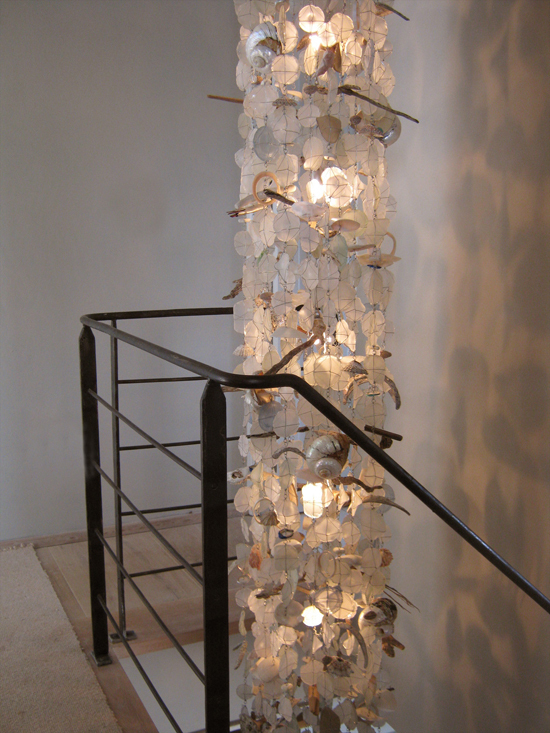 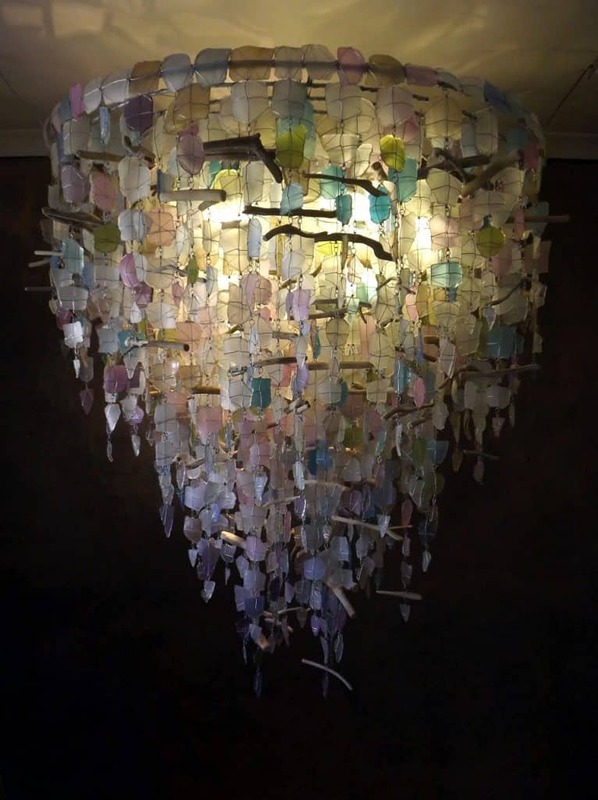 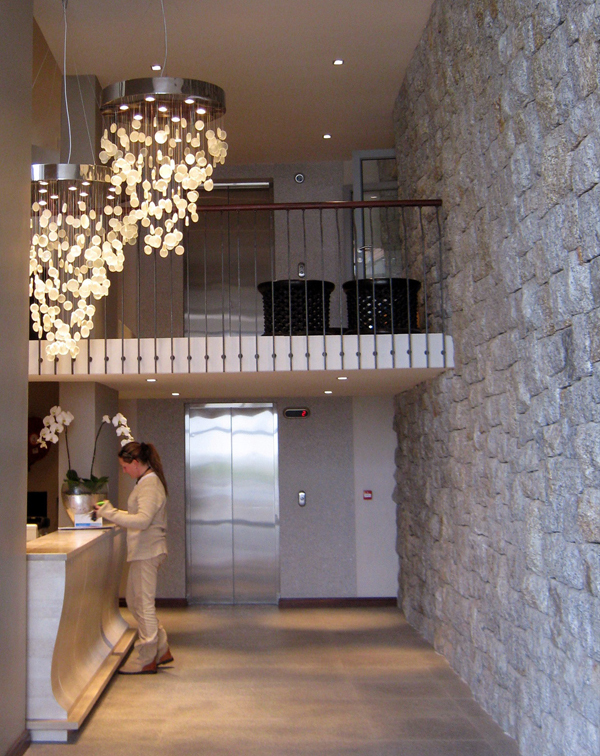 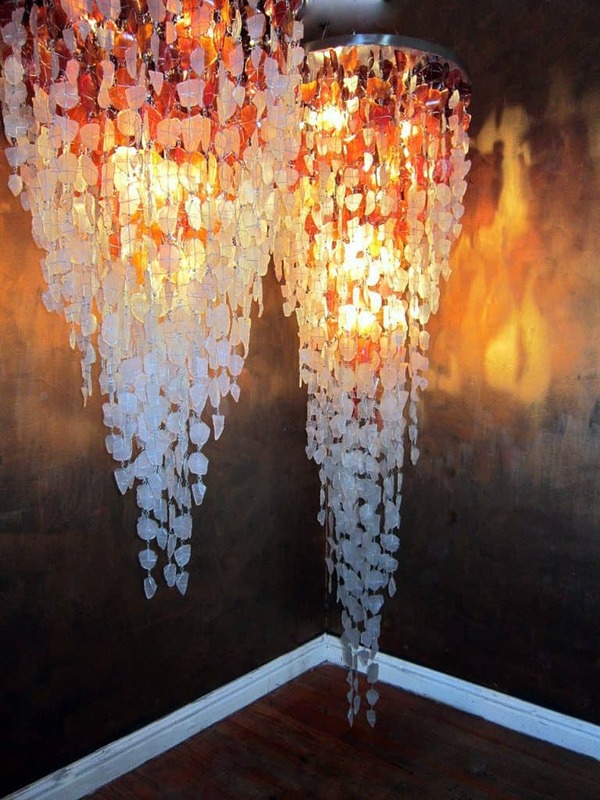 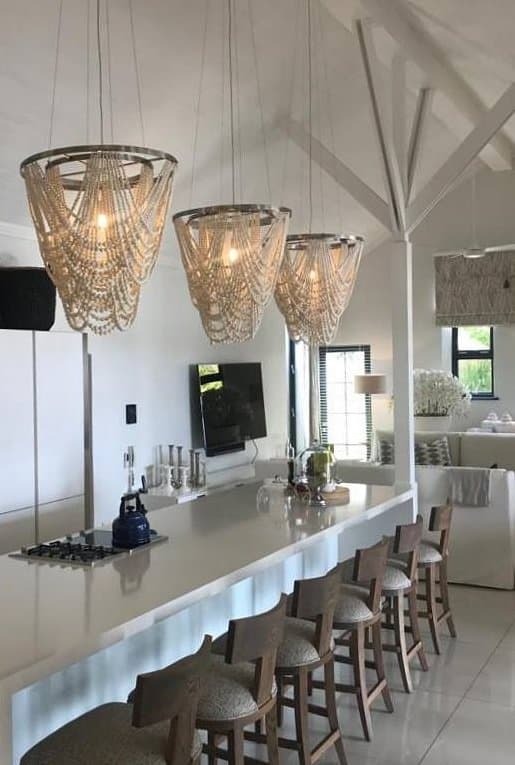 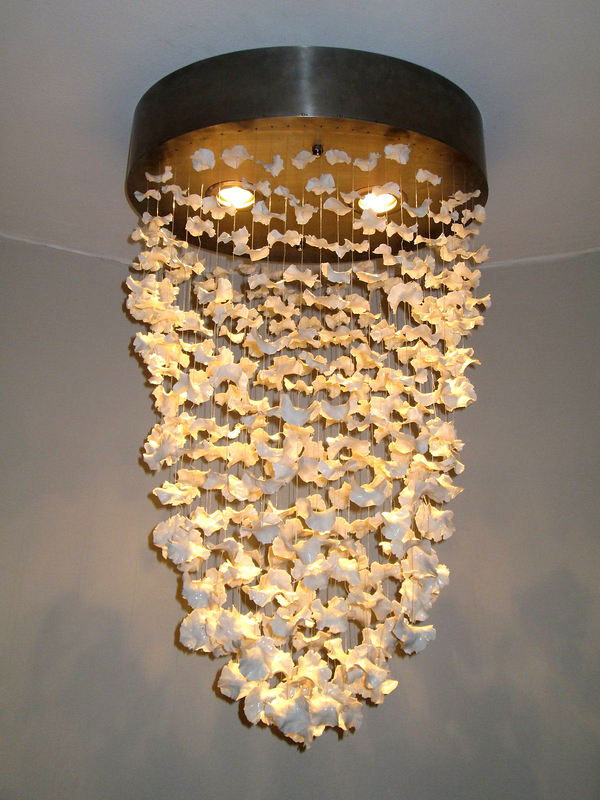 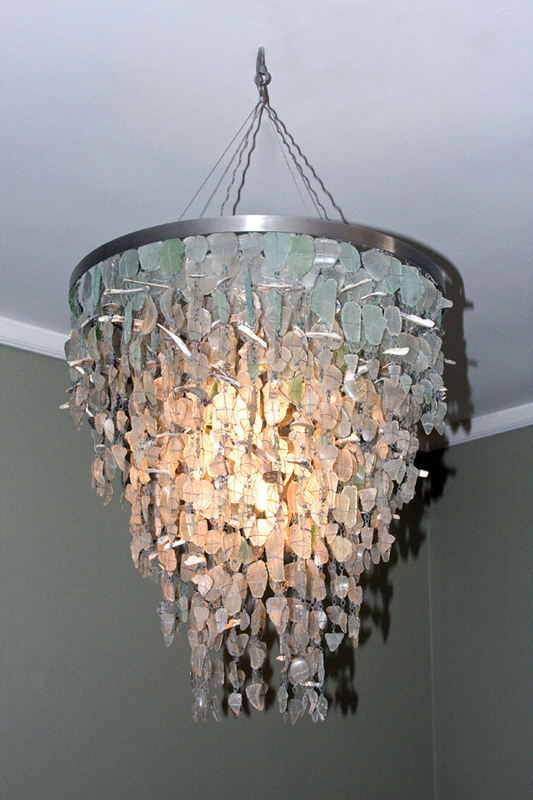 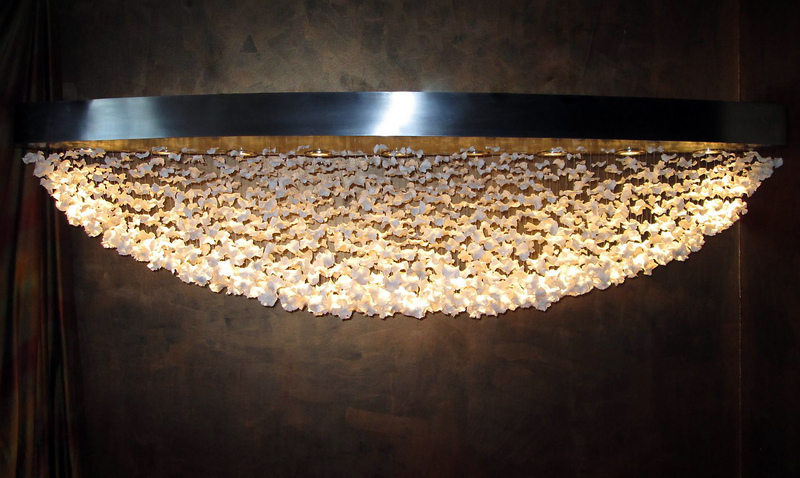 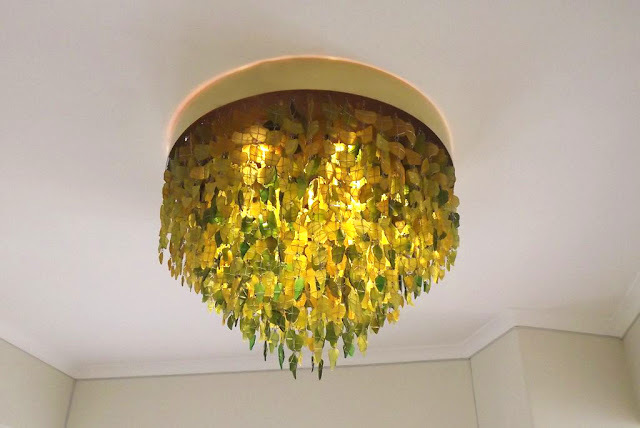 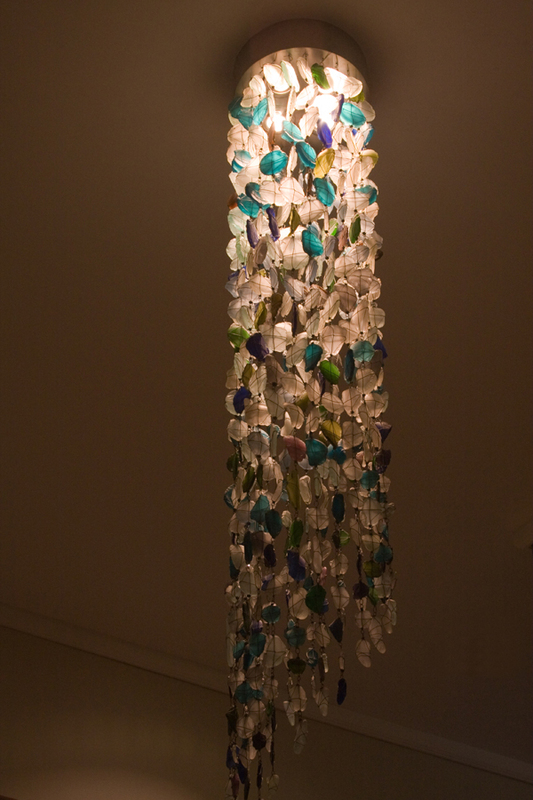 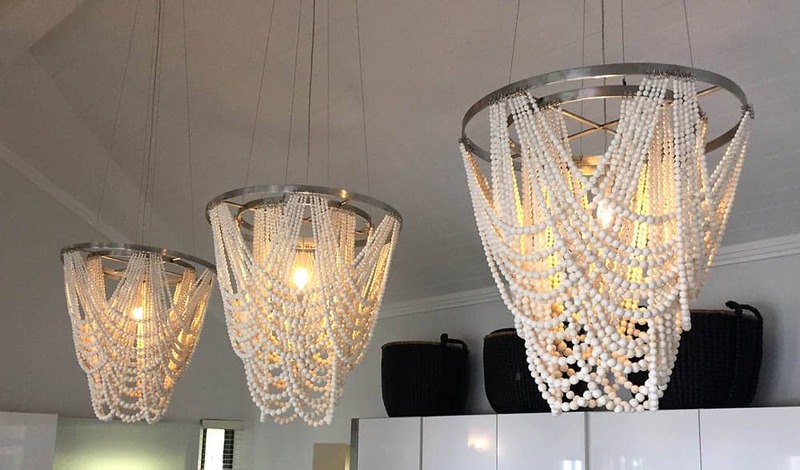 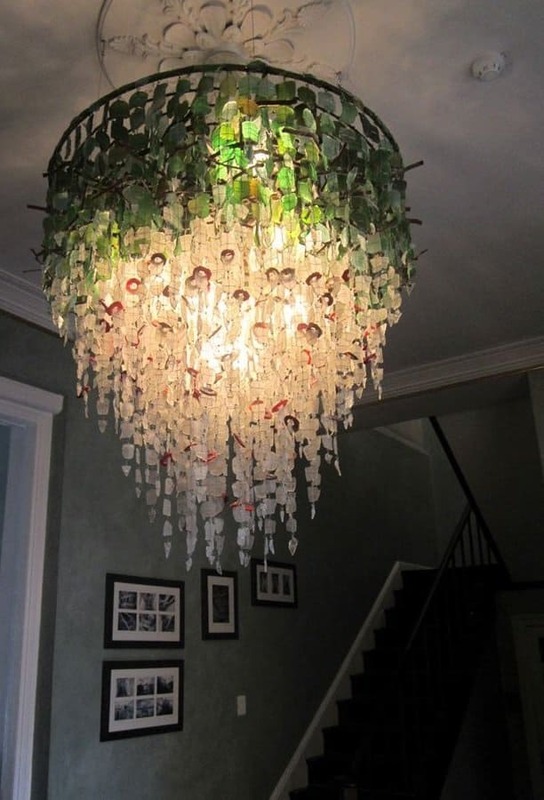 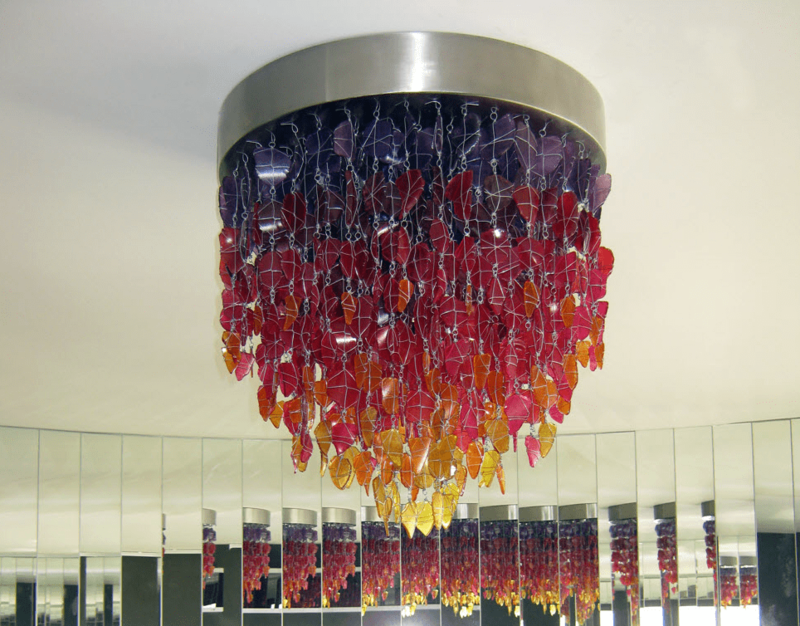 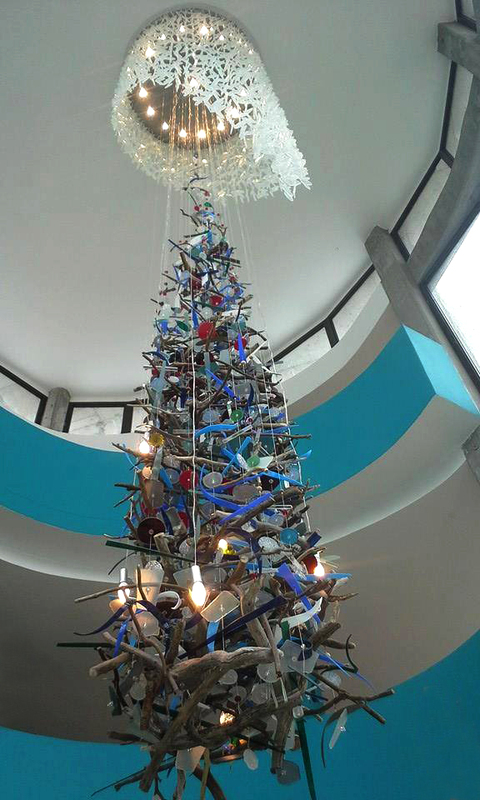 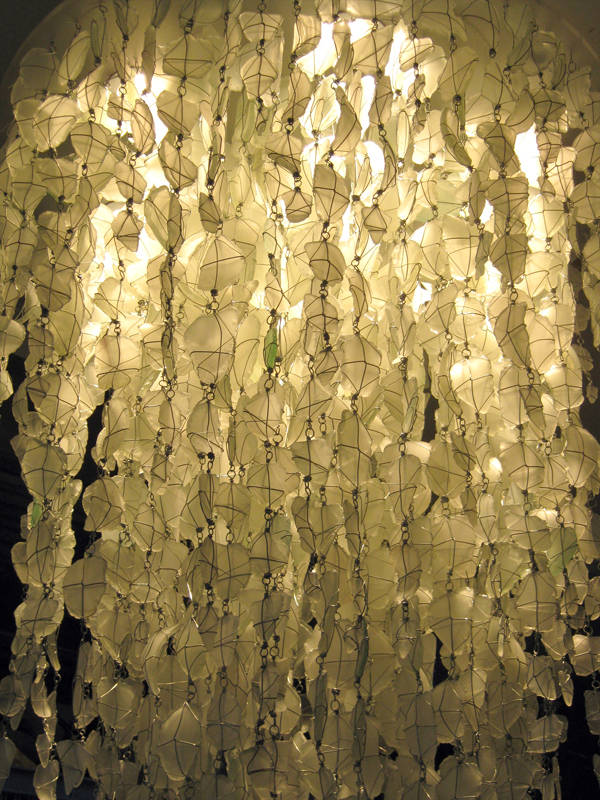 He creates these one-of-a-kind light fixtures; collecting naturally tumbled pieces of glass, driftwood, shells and found objects from Africa’s beaches. 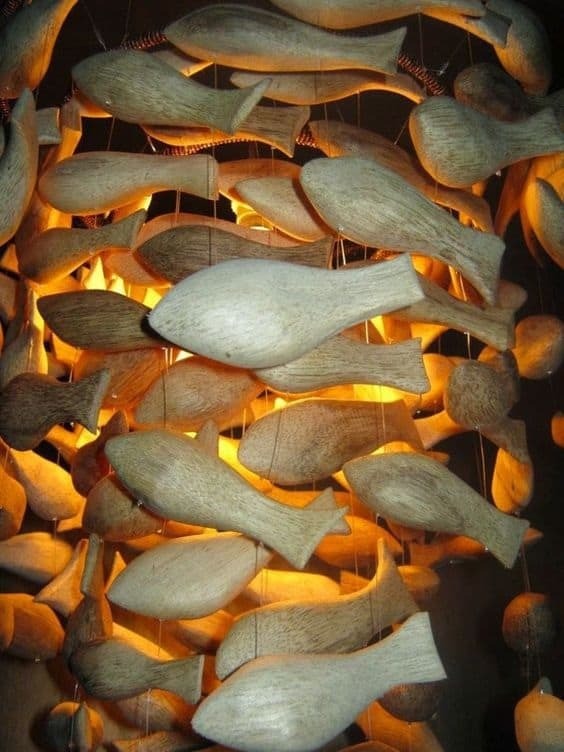 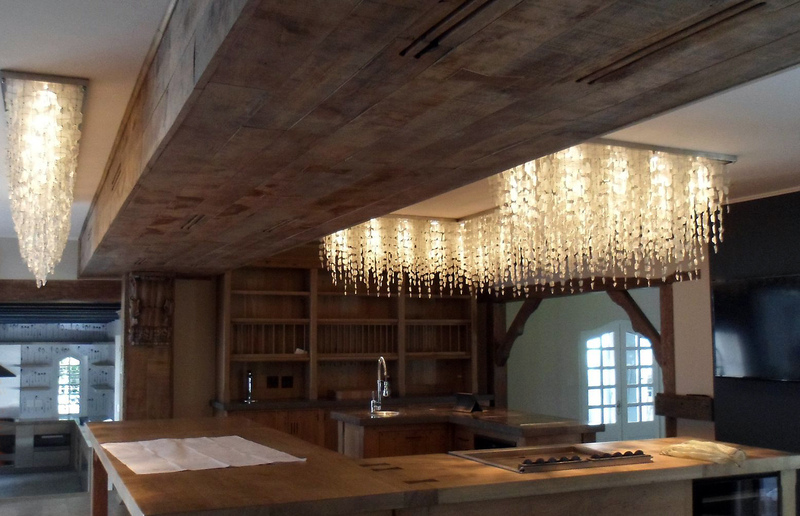 There is no limit to size, shape, structure and texture Most recently he created some unique lighting fixtures made from wood as well as beads.